rina. rina is so cute. 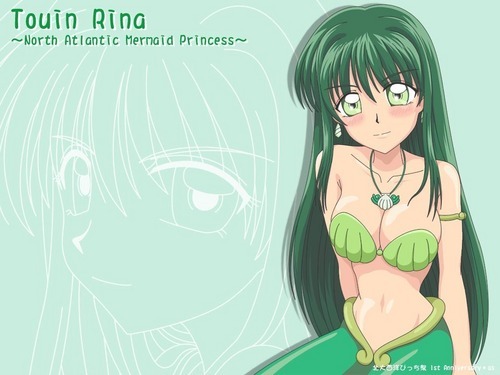 HD Wallpaper and background images in the Pichi Pichi Pitch-mermaid melody club tagged: rina. This Pichi Pichi Pitch-mermaid melody wallpaper contains anime, fumetti, manga, and cartoni animati. There might also be ritratto, headshot, primo piano, and closeup.